Evan Shapiro has run IFC, Sundance Channel, Pivot and Seeso. 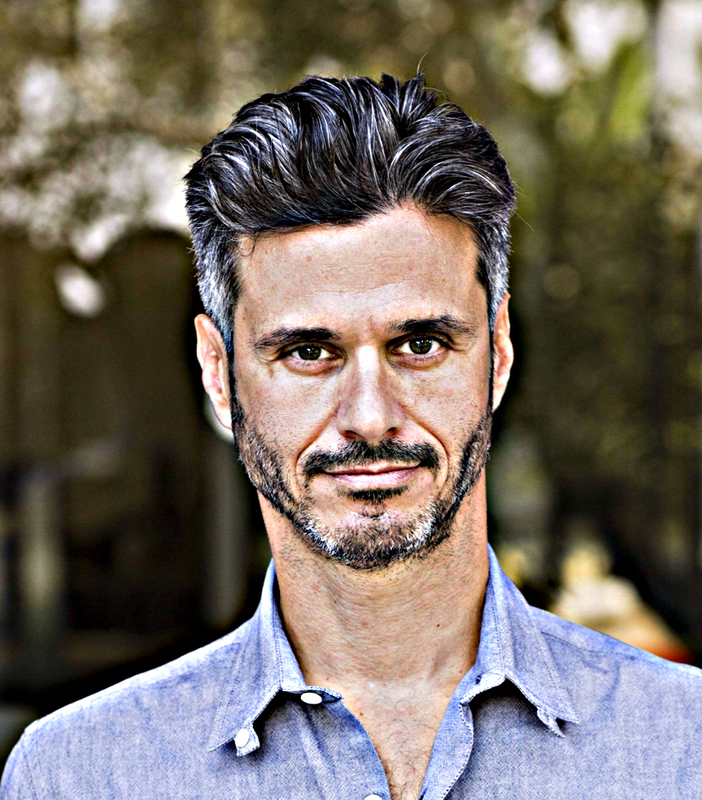 He has overseen, produced or co-created series such as "Portlandia" (Peabody Award), "Take My Wife," "Please Like Me," "Dinner for Five"(Emmy nomination), "Trapped in the Closet," "There's Johnny!," "My Brother My Brother and Me," "HitRecord" (Emmy Award), "Bajillion Dollar Propertie$," "Brick City" (Peabody Award, Emmy nomination), and documentaries such as "This Film Is Not Yet Rated" and "At the Death House Door." Under his shingle eshapTV, Shapiro is executive producer of the streaming comedy, “Bartlett,” currently available on Amazon Prime Video and Vimeo on Demand. He is currently producing the Pop pilot "Sebastian Wakes Up” and a new talk show to premiere in 2018.